Ready to visit 1016 THOROUGHGOOD? Request a free property tour! 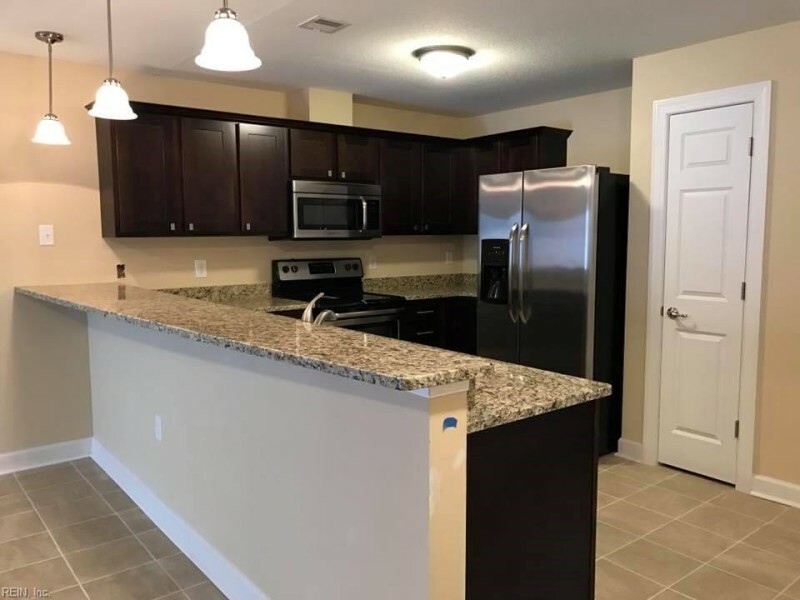 Send me more information about the listing at 1016 THOROUGHGOOD Unit 302, Chesapeake, VA 23324, MLS# 10116579. This 2 bedroom, 2 bathroom home located at 1016 THOROUGHGOOD Unit 302, Chesapeake, VA 23324 has approximately 1,286 square feet. It is currently listed for $178,000 and has a price per sqft of $13,841. This home is currently Under Contract under the MLS#: 10116579. This listing is provided by Ohana Atlantic Realty LLC. 1016 THOROUGHGOOD Way, Chesapeake was built in 2015. It has 1 Space, Assigned/Reserved, Lot, Off Street parking.The kitchen includes Dishwasher, Dryer, Microwave, Range, Washer. 1016 THOROUGHGOOD is part of the South Norfolk neighborhood located in 23324.